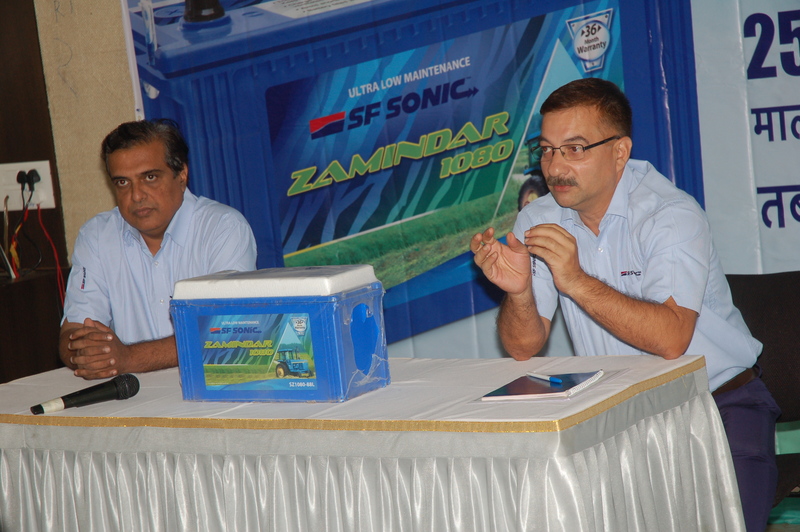 SF Sonic conducted its fourth edition of ZAMINDAR KA DOCTOR in Pimpalgaon near Nashik in Maharashtra on 27.10.2015. It was a camp that included free medical checkup for Farmers and free tractor battery checkup. On the whole, around 220+ farmers were benefited with health check ups and 150+ tractors were also checked. The subsequent Press conference was held at Nashik on 28.10.2015.